he’s known to Shrewsbury fans. Life in League One certainly tested his resolve last season, he wears his heart on his sleeve as any true fan, happy when we win, not happy when he loses. At times the fans questioned his ability to succeed at life in League One but he managed to keep Shrewsbury up despite having lost Connor Goldson to Brighton, Ryan Woods to Brentford and Josh Ginnelly to now promoted Premier league team Burnley. Losing your captain and tough tackling star midfielder so early in trying to assemble a squad to compete in League One wasn’t ideal but that is football. Goldson and Woods were a strong spine to build around so having to replace them with most pre-season deals already done was a daunting task. But after some wheeling and dealing, more so in the January transfer window shipping out some of the club’s first team players and bringing back other faces, he managed it. 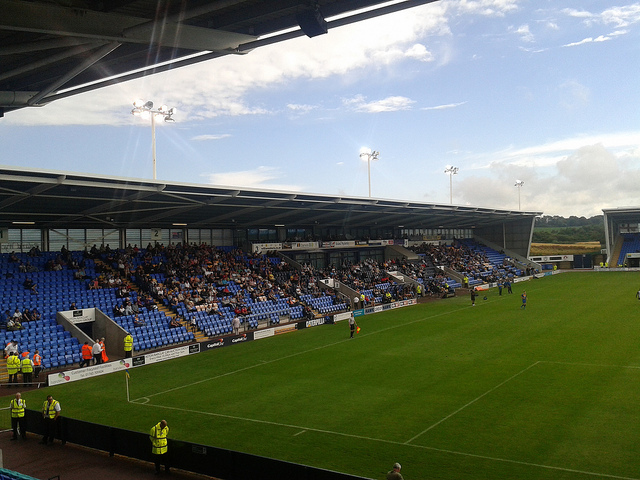 So what does the future for Shrewsbury and Micky Mellon ? just how long it can take to build a successful club. proactive Shrewsbury are being. Fans are very fickle more so than ever nowadays with a good result getting glowing praise yet a bad result or two and its a call for the manager to be sacked or even the board. A club is built from bottom to top and in my opinion Shrewsbury have a long way to go but are doing a lot of things right. They need stability in the manager too which is why I’m glad they have kept hold of Micky Mellon. Since 1996 we have grown, granted its taken time but a new stadium, new training ground, community links, money in the bank, it’s a slow progress but Shrewsbury are going forwards not back. 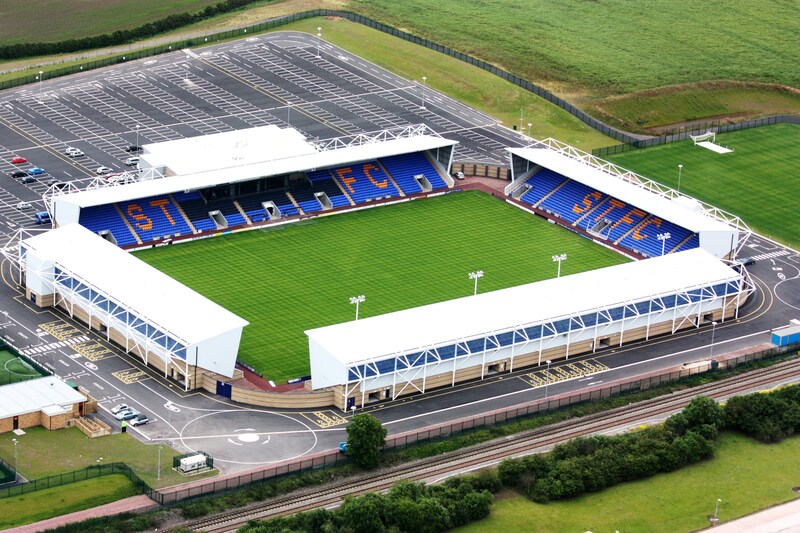 What are your hopes for the future Shrewsbury fans? Do you share the same optimism? Let us know in the comments below!